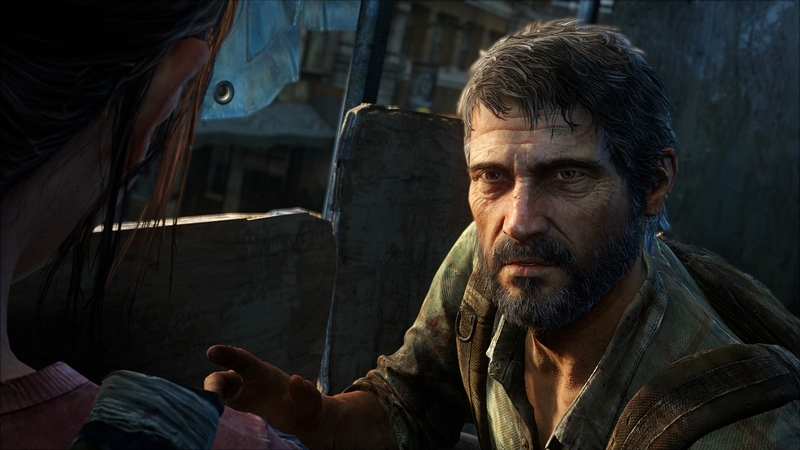 Yes, he isn't Ellie's father, but Joel played the role as good as anyone. Not to mention the opening scene of The Last of Us is probably one of the saddest in gaming and immediately sets the stage for Joel's character. 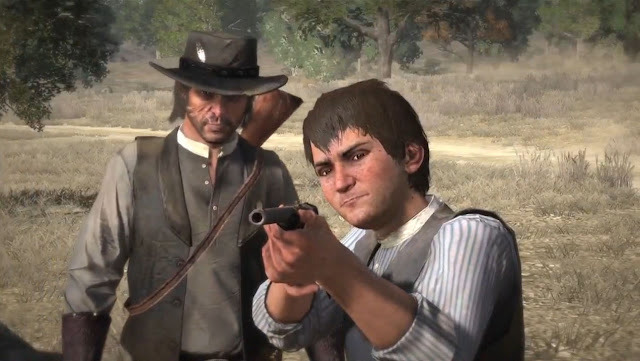 You didn't forget John was a father did you? During his adventures across the old west, little Jack Marston was born. John raised him and passed down all of the essential skills he needed to succeed. You know, shooting things. 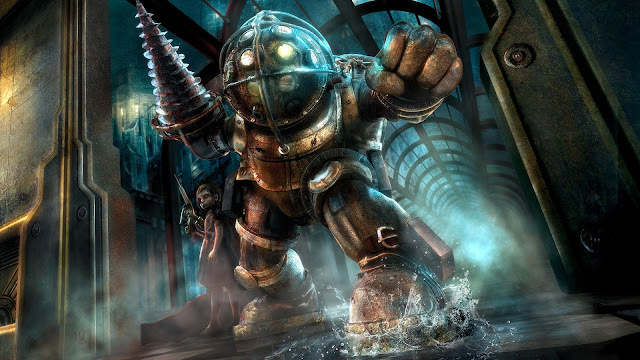 Probably the coolest Dads in video game history are the Big Daddies of Bioshock. Genetically enhanced and heavily spliced, the Big Daddies sole purpose is to protect the Little Sisters. If that doesn't win you a Father of The Year award then I don't know what will. Nier saves his daughter by completely erasing himself from existence. 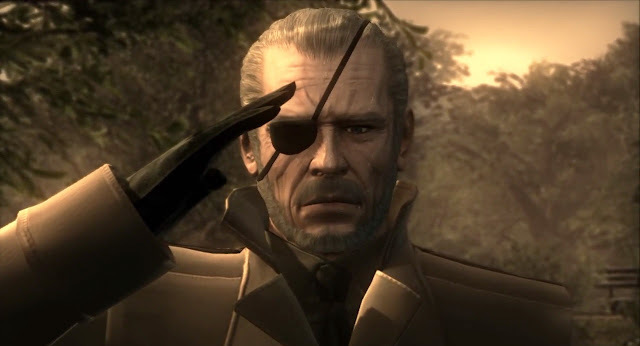 Hailed as "The Greatest Warrior of the 20th Century", Big Boss was a hero to his allies and a tyrant to his enemies. Founder of Foxhound, Militaires Sans Frontières, and later Diamond Dogs, Big Boss was simply the best solider in the world. For that exact reason, his DNA was used in a genetic cloning process. The result made Big Boss the genetic father of Solid Snake, Liquid Snake, and Solidus Snake. Lee is another example of how fatherhood goes beyond biological ties. After losing his entire family to the zombie outbreak, Lee comes across a young girl braving the world on her own. 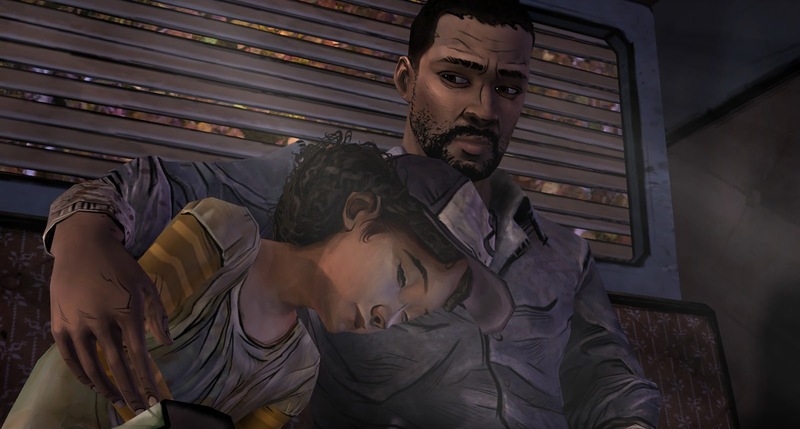 Lee forms a close relationship with Clementine and becomes her father figure as they encounter other survivors and zombies. Clementine turned out to be one of the best aspects of The Walking Dead series and we have Lee to thank for that. Last up is Chuck from Dead Rising 2. You remember his daughter Katey? She was infected by the zombie virus and it was up to Chuck to run around and find Zombrex to prevent her from turning into a zombie. Come on! 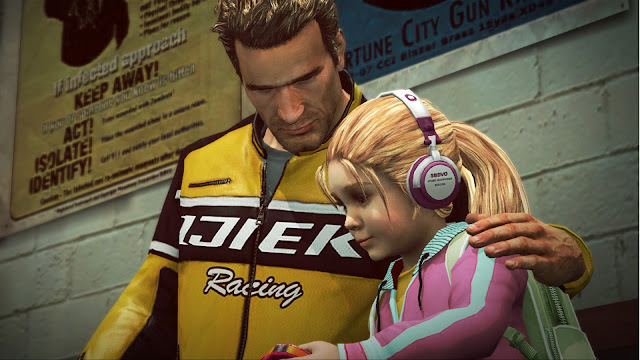 He an around a zombie infested Fortune City to stall his daughter from turning. She was already a gonner, the Zombrex only slowed the process down. Those are my seven picks, but there are plenty more to choose from. 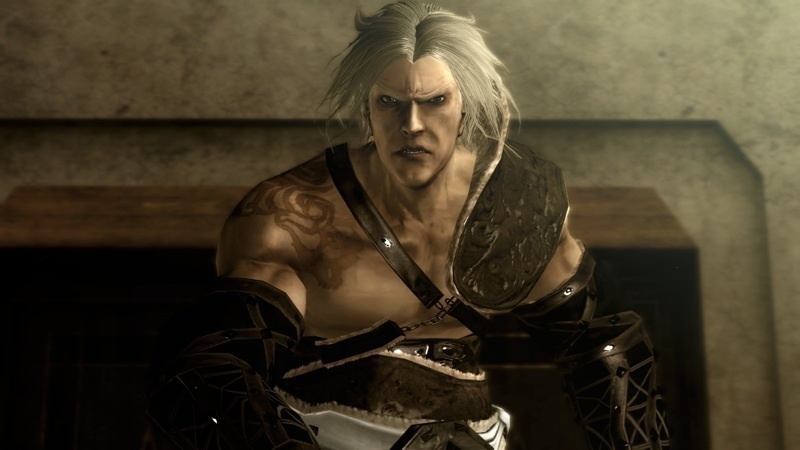 Sound off in the comments on who your favorite video game Dads are and why. Haha I've never played Poker Night but it looks fun. There are a lot of other Dads that could have been on this list. Sam Fisher is another good one.